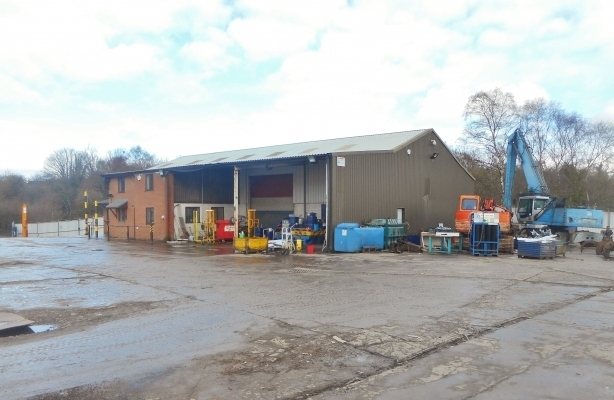 The property comprises a secure site of circa 3.9 acres providing a substantial former metal recycling facility incorporating a modern detached industrial unit and two-storey office accommodation, extensive yard/open storage space and on site car parking. To the southeast of the site is a detached single storey warehouse of portal frame construction with a concrete floor and steel profile cladding to the elevations and roof, having Perspex roof lights. Vehicular access is afforded via two full height roller shutter doors on the front elevation and a further roller shutter door to the side, which also incorporates a canopy and loading bay. Internally, the warehouse has sodium lighting throughout and benefits from integral two-storey blockwork offices including kitchen, WC and shower facilities. Adjoining the warehouse to the eastern elevation is a two-storey office block providing a sales counter and general offices on the ground floor with further offices and a staff rest room on the first floor. The offices benefit from modern flush ceilings lights throughout. Externally, the perimeter of the site is secured by steel palisade fencing with a gated access to the front. 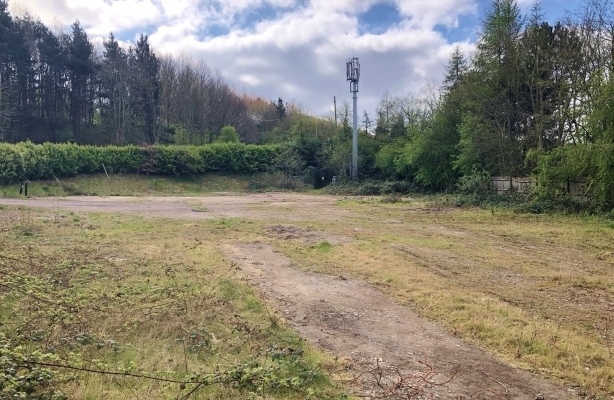 It provides extensive yard and open storage space, which is predominantly concreted and includes a car parking area upon entrance to the site. There is also a weigh-bridge. 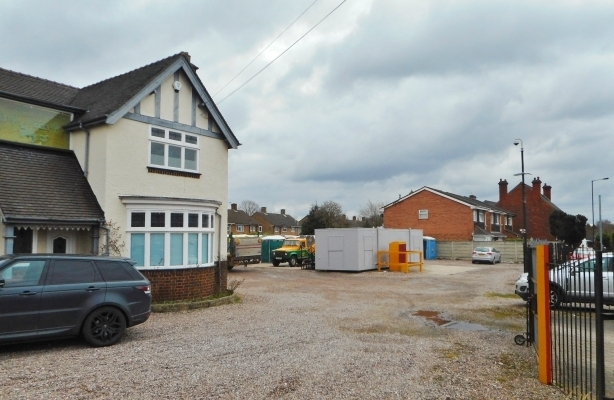 The property comprises a commercial yard extending to approximately 2.6 acres, which is essentially level and has a mixture of surfaces including a large concreted area. 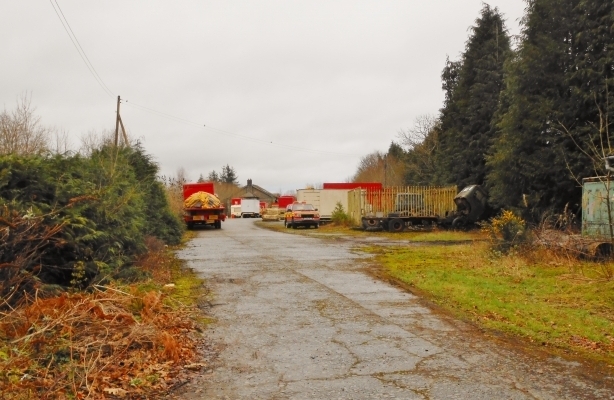 The site currently incorporates redundant railway sidings, a former weigh-bridge and a small office building. There are also a couple of derelict outbuildings. The office building comprises a detached single storey stone built structure surmounted by a slate tiled roof. To the rear of the yard are two derelict outbuildings, which were associated with the original railway sidings use. Both structures are built of stone with tiled roofs and have been redundant for some time. The yard is secured by perimeter fencing with a gated access point to the front.